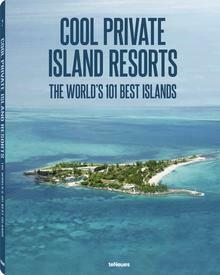 HOME » Island Resorts » Resort News » Scotland: What’s happened to Peace Island? Comfy cottages, a yoga centre, relaxing therapies, including yoga, massages and specially devised diets with fruits and herbs are supposed to be on offer for up to 100 guests at a time, and all in the peaceful surroundings of “Peace Island”. Or not, as the case may be? 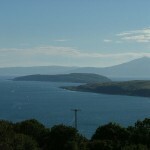 The former Little Cumbrae or Wee Cumbrae as the locals refer to the rocky island measuring 313 hectares, located in the Firth of Clyde, has apparently remained in its natural state, if we are to believe a conflicting report in the Economic Times/India Times, published three days later on 12 June this year. 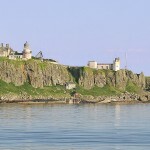 The island has an automatic lighthouse on its western shore and a ruined castle keep dating back to 1527. On the eastern shore lies the main building known formerly as Little Cumbrae House. Only time will decide the fate of this little Scottish island with two names.